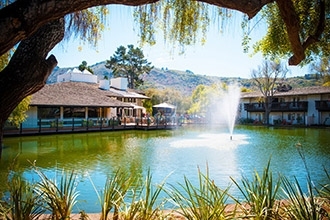 Carmel hotels are renowned for their world class comfort and amenities, providing guests with top of the line service that leaves them wanting for nothing. Whether in town for business or for pleasure, these hotels make their guests feel like they are home, providing them with opportunities to relax and work as they please, without having to worry about their personal needs or concerns. Intimate European Elegance in Carmel. Awarded the prestigious AAA 4-Diamond rating for over 30 consecutive years, The Carriage House Inn has a wonderful elegance and charm that exudes its European flavor in d??cor. Welcome to the 18 unit Carmel Fireplace Inn, located on a bright, sunny corner in Carmel-by-the-Sea, California, in the heart of downtown, walking distance to fine shops, restaurants, and the beach. 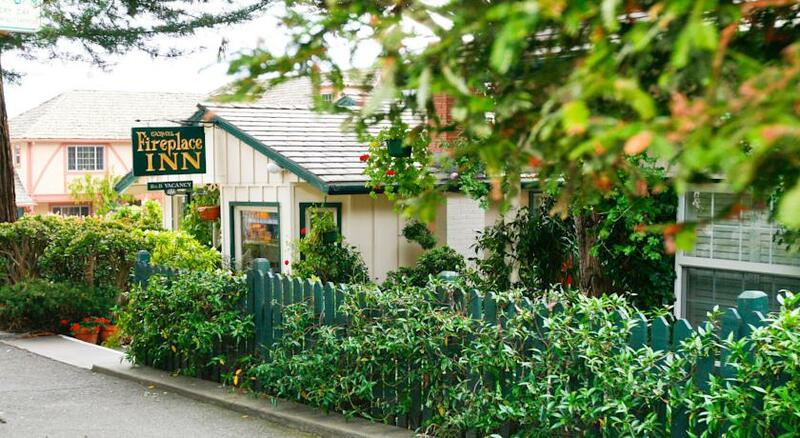 This quintessential cottage style inn provides the perfect location for your stay. Wayside Inn's 22 guestrooms and suites offer soothing elegant d? ?cor and are equipped with feather beds, flat screen TVs and luxury Italian linens.